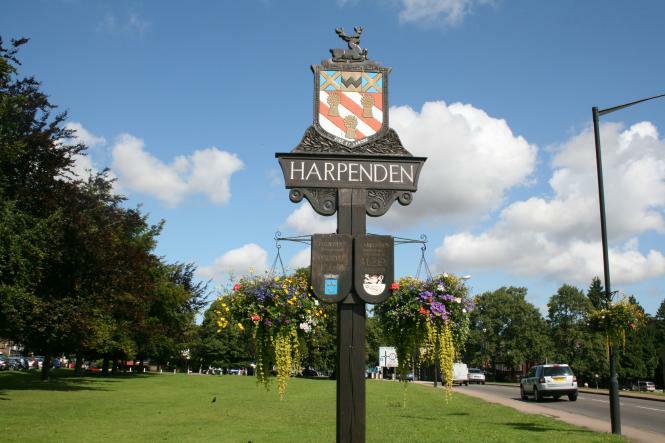 Home » harpenden-news » Coming Soon! We’re currently in the process of designing our new community website – giving you more information, faster and with an added modern update. Stay tuned for further news!